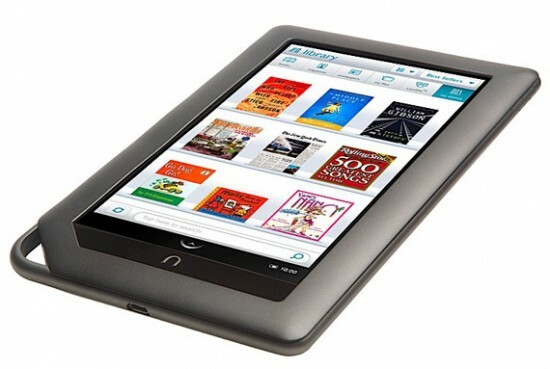 There are lots of rooting tools available for various Android mobile devices and now there is an ‘Auto-Nooter’ for the Nook Color. Auto-Nooter is an automated nooter file to streamline the rooting process and has been tested by the developer, XDA forum member GabrialDestruir and other members. Note that to use Auto-Nooter, you must update to 1.0.1. For more information and to download the file, visit the forum thread.